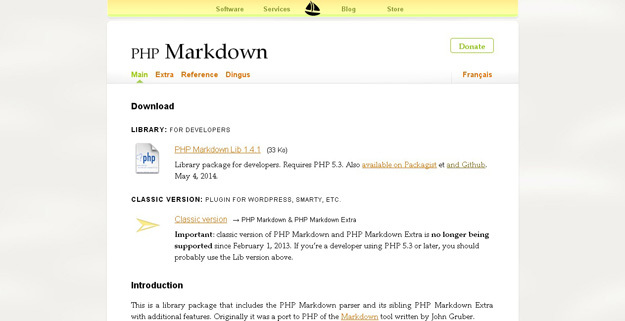 PHP Library allows developers to take full advantage of Object Oriented Programming in PHP. This library of interfaces creates a standard API for certain kinds of built-in functionality, allowing your classes to interact with the PHP engine in a much more seamless manner. In this article we have compiled a list of Best PHP Libraries that will help developers to do number of things easily and with less efforts. These libraries let you generate data, error handling, generate thumbnails, pdf from url, speed up your coding by caching your code and many more. We hope you will find the list handy and useful for your development tasks, if you are aware of any other useful php libraries, then please provide us your feedback by dropping a comment below. Enjoy !! 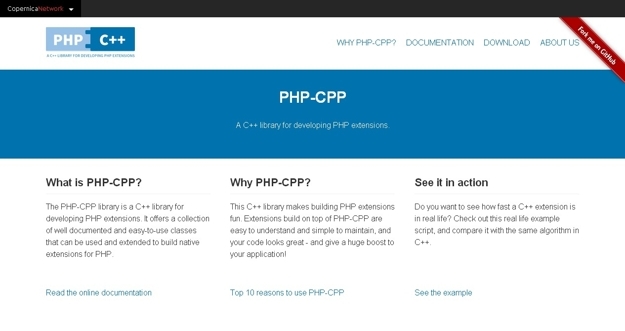 The PHP-CPP library is a C++ library for developing PHP extensions. It offers a collection of well documented and easy-to-use classes that can be used and extended to build native extensions for PHP. 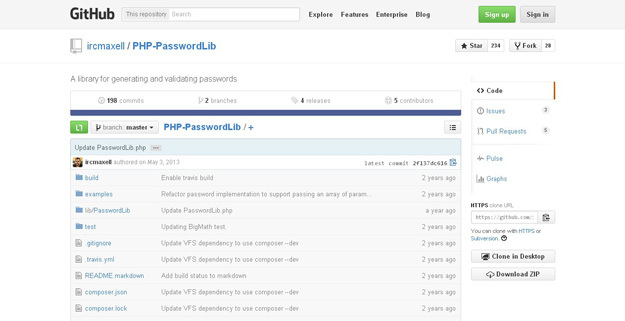 This C++ library makes building PHP extensions fun. 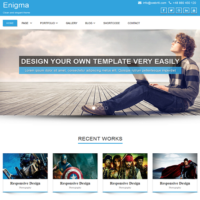 Hoa is a modular, extensible and structured set of PHP libraries. Moreover, Hoa aims at being a bridge between industrial and research worlds. This library is the foundation —the core— of all libraries of Hoa. It proposes fundamentals algorithms, paradigms and mechanisms and many more. 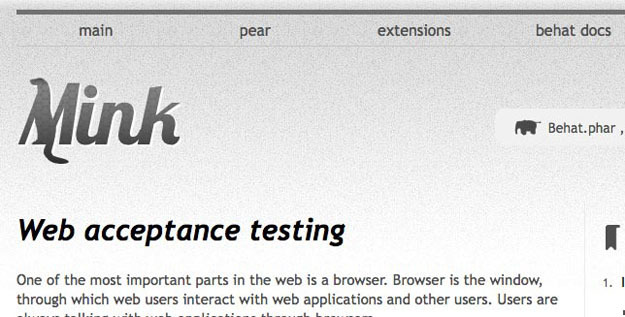 Mink is a PHP Library which lets you test your web apps interacts with browser properly. It removes the API differences between the two types of browser emulators, giving you a more accurate testing environment. Mink comes with PHPUnit, Behat and Symfony2 support out of the box. 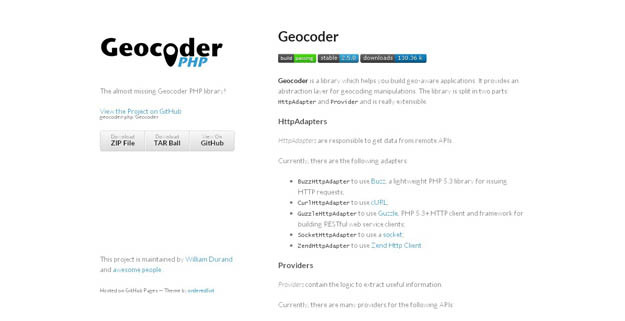 Geocoder is a library which helps you build geo-aware applications. 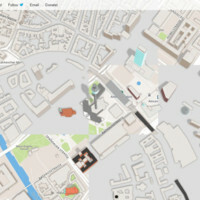 It provides an abstraction layer for geocoding manipulations. The library is split in two parts:HttpAdapter and Provider and is really extensible. 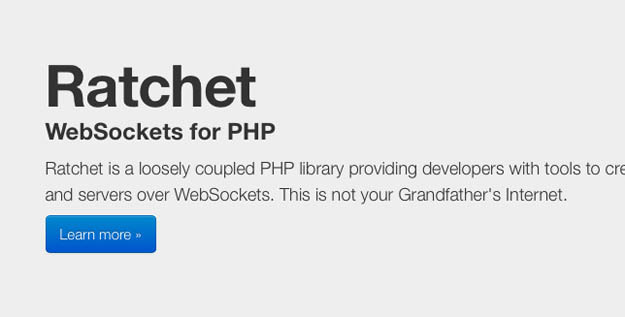 Ratchet is a PHP library to let developers create real-time, bi-directional apps between clients and servers over WebSockets. 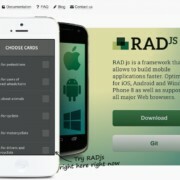 It makes building event-driven apps (rather than traditional HTTP request/response apps) quick and easy. 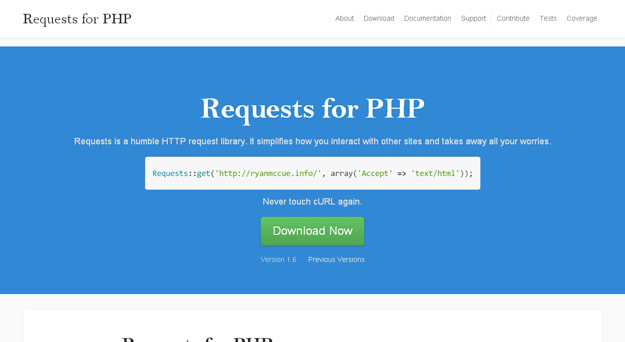 Requests is a stable PHP library that uses cURL or fsockopen (depending on the availability) and provides a consistent API. 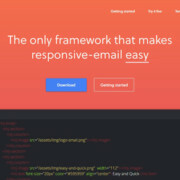 It simplifies sending requests, accepts HEAD, GET, POST, PUT, DELETE or PATCH and adding headers, form data + multipart files. 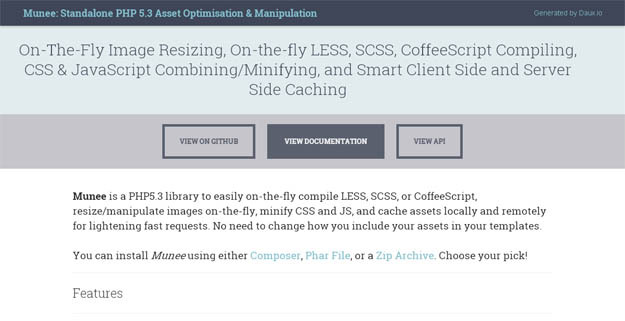 Munee is an all-in-one library that handles many things related to optimization and manipulation of website assets. The library has a powerful caching feature that can cache resources in both server and client-side. It integrates well with the PHP image manipulation library: Imagine for resizing or cropping images (and caching them afterwards). Opauth is an open source PHP library that removes the inconsistencies between providers and offers a standardized method for dealing with them. Currently, 3 providers are almost plug ‘n’ play: Google, Twitter + Facebook and there are more to come. Also, there is support for dealing with any other Opauth provider. 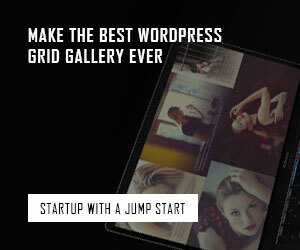 phpThumb is a PHP library that handles all the hard work on creating thumbnails with only few lines of code. It accepts any source types for images (from the filesystem, URL or database) and all popular image formats. Images can be rotated, cropped, watermarked, their quality can be defined and there is even a built-in caching to minimize the server load. 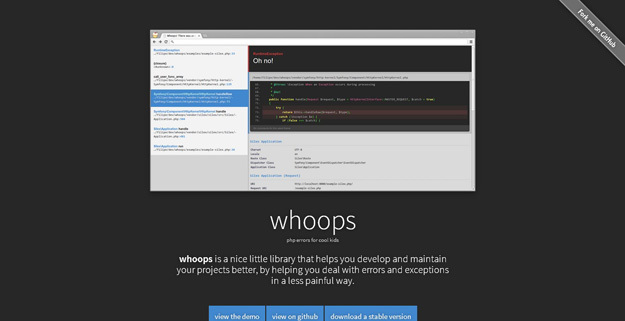 whoops is an error handler base/framework for PHP. Out-of-the-box, it provides a pretty error interface that helps you debug your web projects, but at heart it’s a simple yet powerful stacked error handling system. Parody is an extremely simple library that can be used to mimic classes and objects as well as provide working results for method calls (both object and static), getting properties, instantiating objects, etc. It uses sequential method chaining to make defining class structures and operation extremely quick. 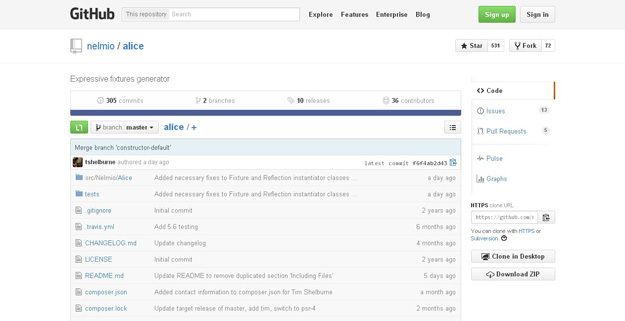 Alice allows you to create a ton of fixtures/fake data for use while developing or testing your project. It gives you a few essential tools to make it very easy to generate complex data with constraints in a readable and easy to edit way, so that everyone on your team can tweak the fixtures if needed. 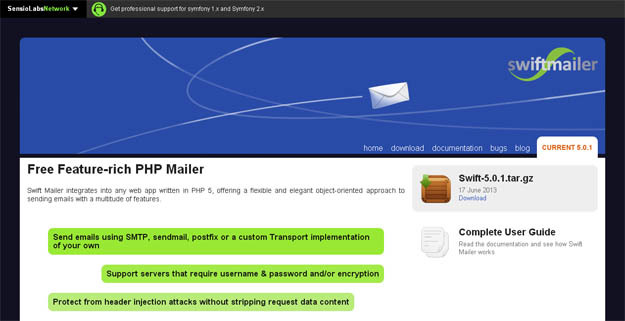 Swift Mailer is a feature-rich PHP mailer library for sending e-mails from PHP websites and applications. It does not rely on PHP’s native mail() class which consumes high resources. Instead, Swift communicates directly with an SMTP server or a MTA binary to send mail quickly and efficiently. 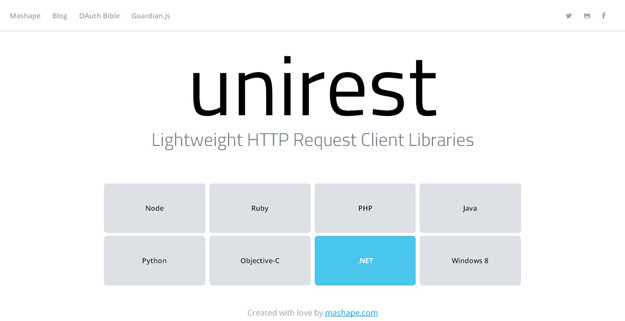 Unirest is a pack of lightweight HTTP libraries for many languages (PHP, Ruby, Python, Java And Objective-C). It has support for GET, POST, PUT, UPDATE, DELETE operations and its methods + response structure are the same in all languages. 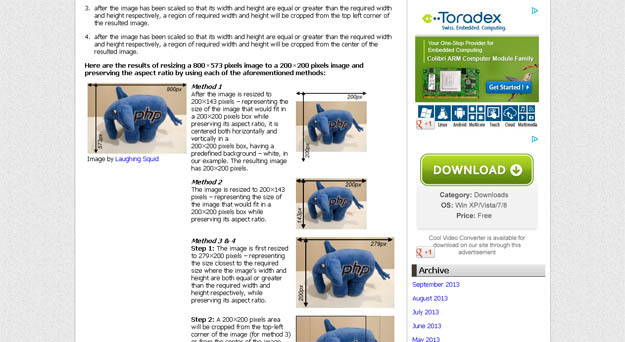 Zebra_Image is an open source and lightweight image manipulation library built with PHP. The library is object-oriented, requires only the PHP GD2 extension and supports resize, crop, rotate and flip operations. 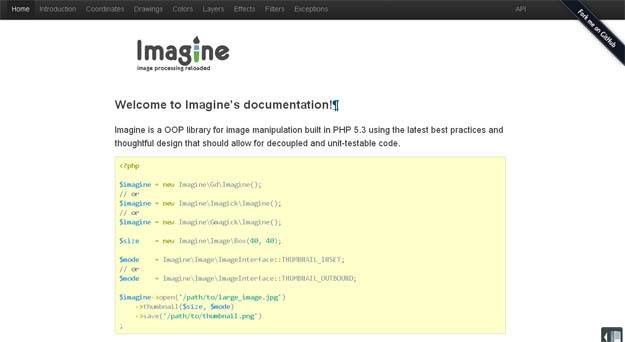 Imagine is an object-oriented PHP library for working with images and manipulating them. The library can handle frequently-used operations like resize, crop or applying filters. A color class helps generating the RGB values of any given color and methods exist for drawing shapes like arc, ellipse, line, pieSlice and more. 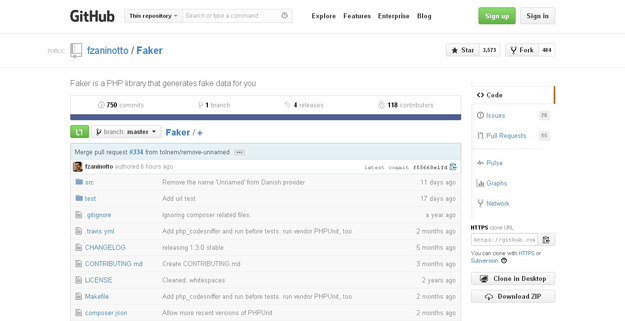 phpFastCache is an open source PHP caching library that comes as asingle-file and can be integrated so quickly. 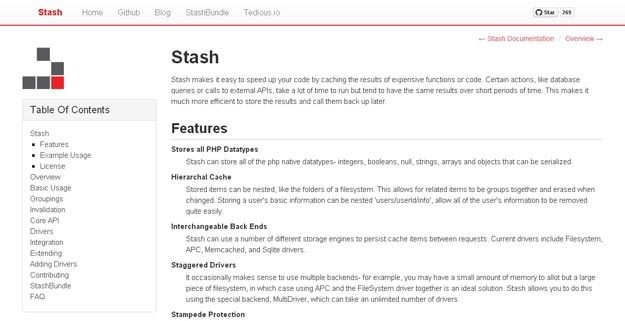 It has support for multiple caching methods (apc, memcache, memcached, wincache, files, pdo and mpdo), the period of caching can be defined and has a very simplified API. 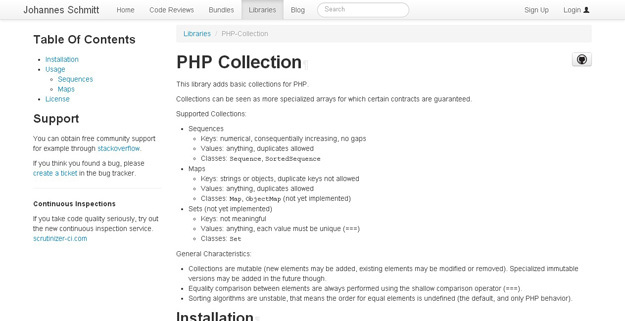 This library adds basic collections for PHP. Collections can be seen as more specialized arrays for which certain contracts are guaranteed. 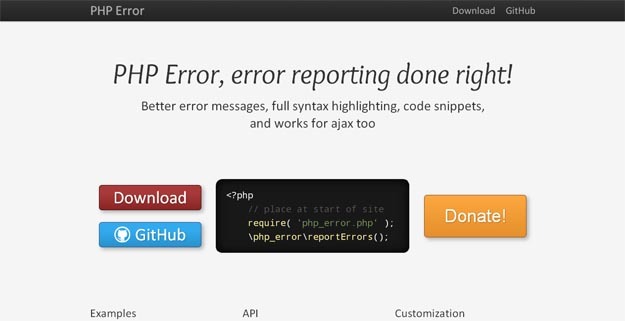 PHP Error is an open source PHP library for converting the standard PHP error messages -that are usually faced during the development process- into better ones. It integrates tightly into any PHP environment (works on all cases, only in development environment, only in some projects, etc.) and displays the errors with syntax highlighting. 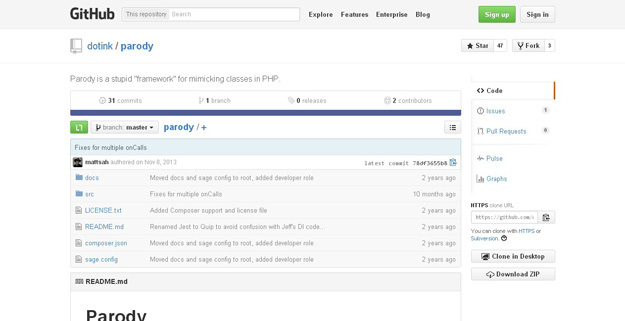 Snappy is a PHP5 library allowing thumbnail, snapshot or PDF generation from a url or a html page. It uses the excellent webkit-based wkhtmltopdf and wkhtmltoimage available on OSX, linux, windows.